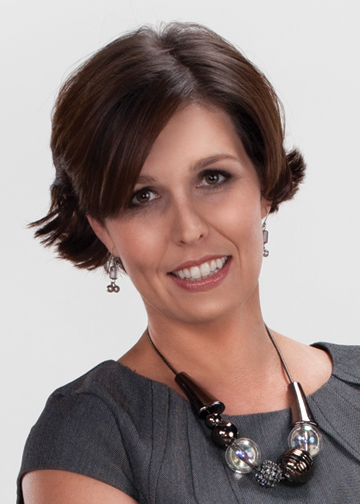 MyKirkland’s designer & long time home stager, Anthea Click, joins our home staging training instructor team. I got to know Anthea years ago through an online real estate community, Active Rain. It was practically love at first sight, so to speak. Anthea’s big smile and stunning stages had me hooked. I read every blog she wrote. When I was looking for my initial instructor team for the relaunch of the SAR home staging training, Anthea was an original part of my ‘dream team’. When I asked, she accepted. Then suddenly I got a call letting me know that something had come up and she was going to have to change her mind. I was disappointed, but soon found out that she had the opportunity to become a designer for Kirklands. With a small child, husband, successful business & now a big time opportunity, I was thrilled for her. I’m excited finally to make the announcement that she is joining our home staging training instructor team. Located in Nashville, TN, Click will provide hands-on staging and mentoring to students in Tennessee and surrounding states. As you’ll see from her appearance on the show Our Nest Special Edition, Anthea is a warm, caring and great at helping others. You may also want to take some time out of your schedule to listen to Anthea’s interview earlier this month in our Conversations with Masters web broadcast. AntheaClick is a twelve year veteran of the real estate industry. As a licensed broker, she put her days of selling real estate behind her and founded Fresh Perspectives Property Merchandising Services. She has assisted hundreds of families and agents prepare homes for sell while getting top dollar, no matter the market condition. She is a Featured Designer for Kirkland’s, sampling new home decor products, appearing at store Grand Openings and on national television segments, and she provides design advice on the popular MyKirklands website. Her expert advice has been featured in Realtor Magazine and many other Nashville publications and she is a sought after speaker for the real estate community. Anthea focuses on budget-friendly, practical recommendations that draw buyers to the properties she works on.